Country Life Calling YOU? The living is easy in this impressive, generously proportioned contemporary residence positioned on over an acre of land. 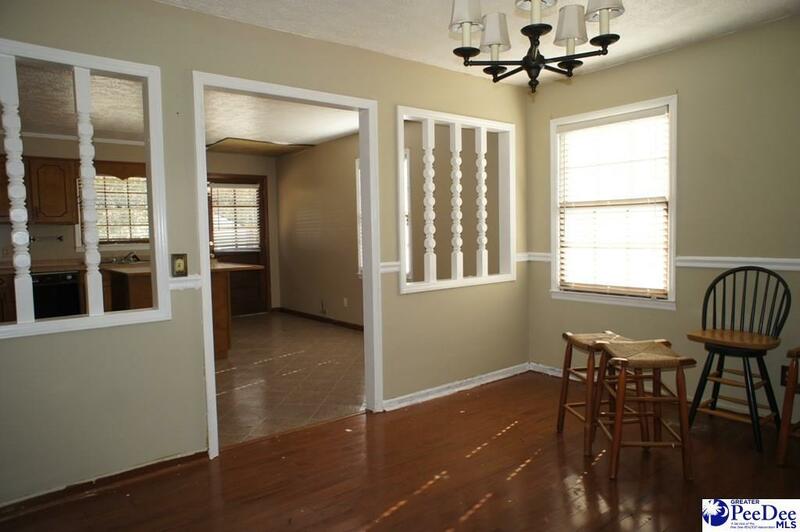 This home is well maintained throughout. The floor plan encompasses three spacious bedrooms with plenty of room for study, sleep and storage, two full bathrooms, and a spacious kitchen with tile flooring that flows through to the formal dining room. 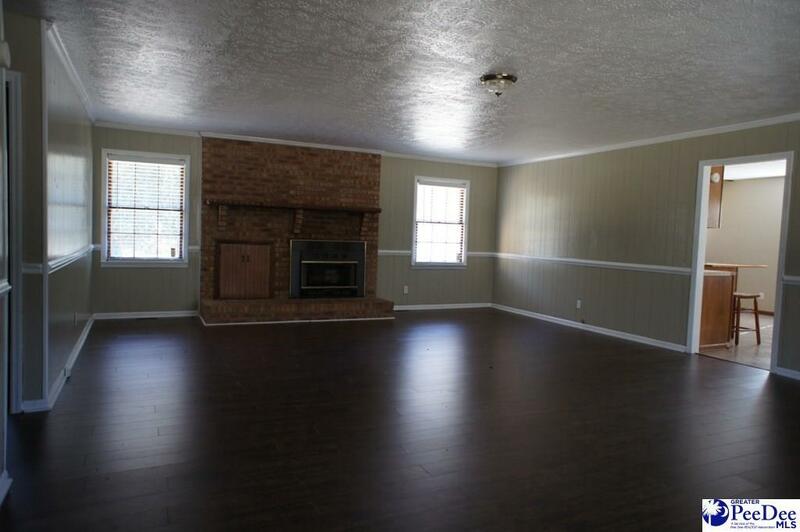 Included in the large living space is a beautiful brick fireplace. Vinyl siding offers low maintenance for this perfect country home. Interior Features Ceiling Fan Wash/Dry Cnctn. 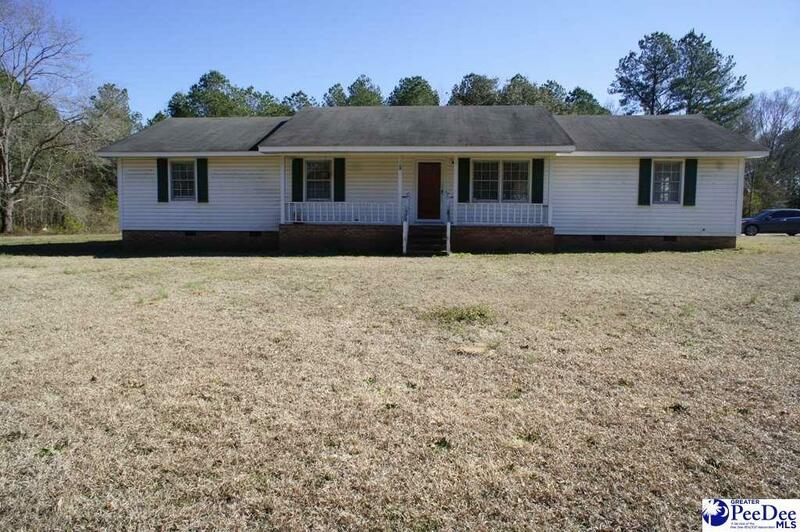 Listing provided courtesy of Rebecca Ghorra of Lewis Realty Of Chesterfield County. © 2019 The Realtor Association of the Greater Pee Dee.